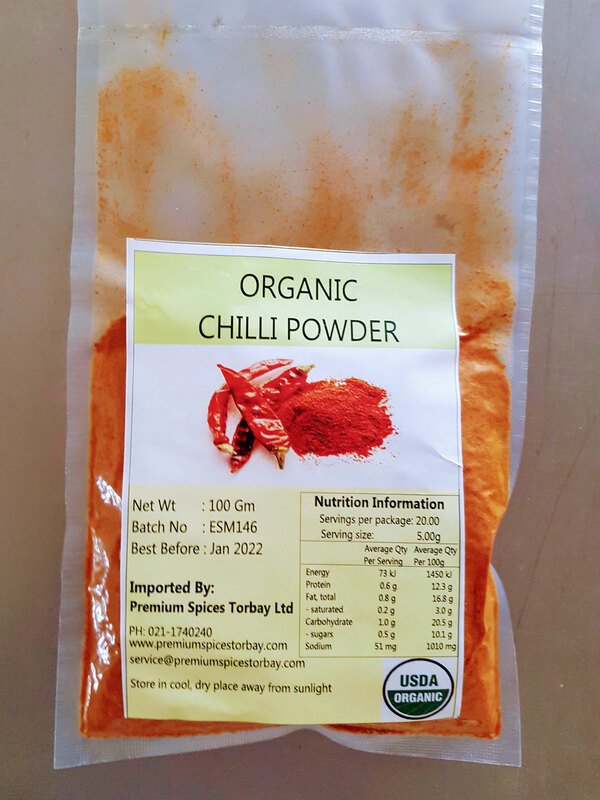 Chili powder (also powdered chili or chile powder) is the ground, dried fruit of one or more varieties of chili pepper, sometimes with the addition of other spices (when it may be known as chili powder blend). It is used as a spice to add piquance and flavor to dishes. In American English the name is usually spelled "chili", or, less commonly, "chile". In British English the spelling "chilli" (with two "l"s) is used consistently. 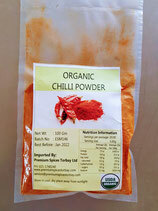 Chili powder is sometimes known by the specific type of chili pepper used (such as cayenne pepper). It is used in many different cuisines, including Tex-Mex, Indian, Chinese and Thai.